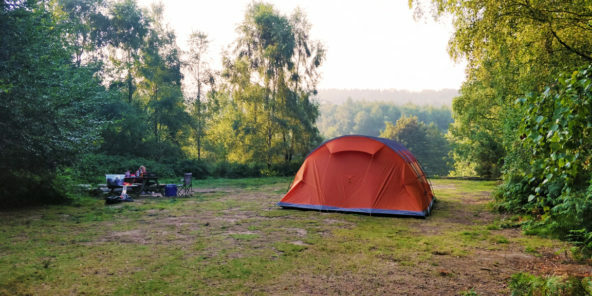 If you require any further information about your stay at The Secret Campsite Wild Boar Wood, or on how to make a booking, we’re always very happy to help. You can email us on the form below or feel free to give us a call during business hours, we love a chat, it makes us feel important. 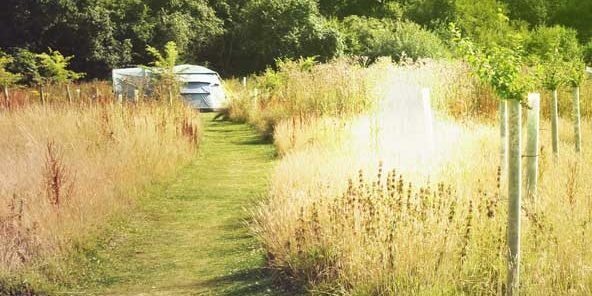 Please note: The Secret Campsite Wild Boar Wood is located in a secret woodland in West Sussex on a private farm. We send you detailed instructions on how to find us in a confirmation email following your booking. You can also find details in our locations and directions page.